TIDA Lighting Supply light fittings and lighting packages to electricians, builders and the end client. 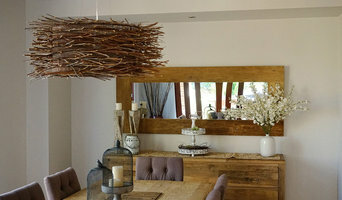 Handcrafted earthy, rustic and environmentally sustainable pendant lighting, aiming to bring a piece of nature into residential and commercial spaces. Handmade using the unwanted Willow branches that are currently choking our waterways in Victoria. With the help of Melbourne Water and the local council to source the Willow branches, Willow & Seed is then able to put this noxious weed to good use by creating one-of-a-kind feature lighting that is not only beautiful when it's on OR off, but it is environmentally sustainable too. Unique collection of spotlight nautical flow and desk lamps. Creative & atmospheric Lummi Lights. Fairtrade handmade string lights, pendant lights & lamps. Over 50 colours to design from. 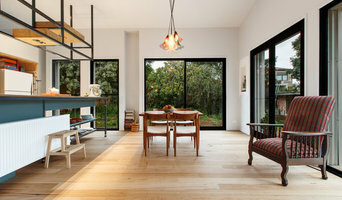 Satelight Design is an award winning lighting specialist based in Melbourne, Australia. 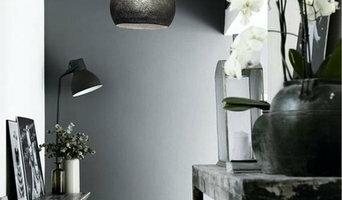 Providing beautful pendant lighting for homes, business and commercial displays. LED Lighting for the astute designer in you. 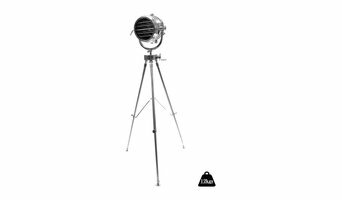 Lighting Partners (LPA) specialises in the development, production and distribution of lighting products. The company’s primary sales activity is in the commercial, industrial, retail and project-based and high-end residential sectors of the market. 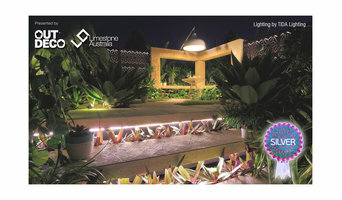 Lighting Partners has offices in Australia, USA, Asia, UK, Argentina and Sri Lanka.